Happy Fourth of July a little early. 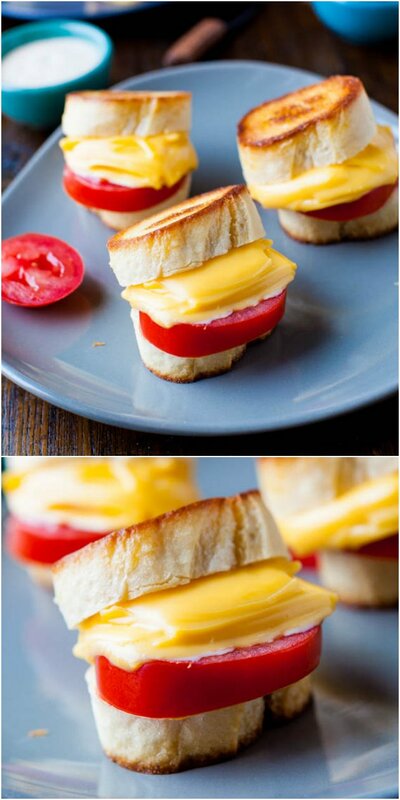 These sliders will be perfect for your party. You are having a party, right? I have no plans to throw a party, but if I could be invited to one where there’s friends, good food, and the drinks are flowing, and not have to worry about hosting it, I wouldn’t say no. 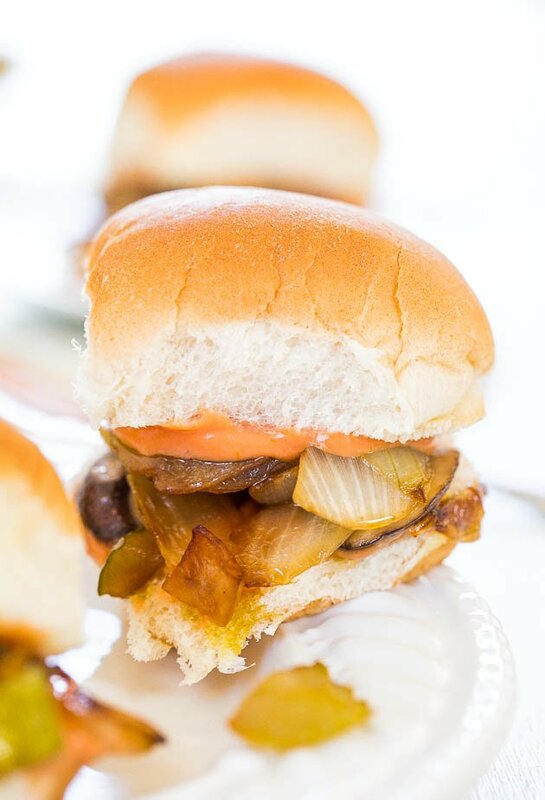 The sliders are filling, satisfying, meatless, and definitely healthier than a greasy burger or typical cookout fare. 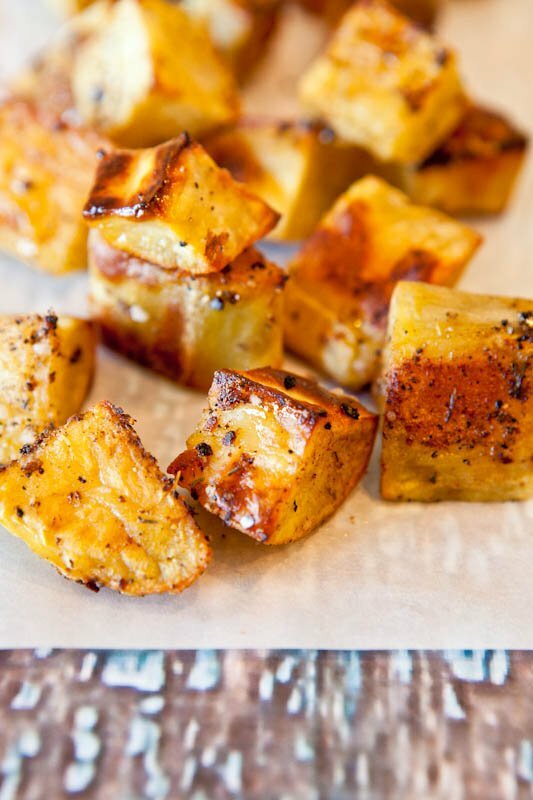 Try them for a meatless weeknight dinner if you’re trying to lighten things up. For the filling, I caramelized a Vidalia onion in olive oil along with baby portobello mushrooms and pickles. The resulting combo is a meaty (minus the meat) sandwich that’s hearty, chewy, with subtle crunch from the onions and pickles. 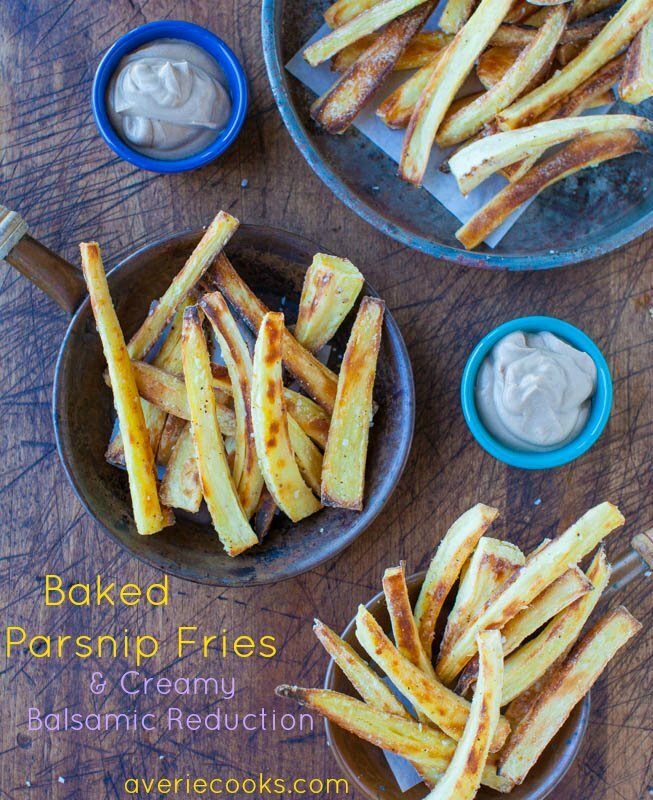 I used Bread and Butter Chips from Farmer’s Garden® by Vlasic®. I love pickles but many brands are loaded with a ridiculous amount of sodium which is why I’ve started pickling my own vegetables. Thankfully the Vlasic pickles aren’t salt bombs and I love their sweet-and-tangy zip. 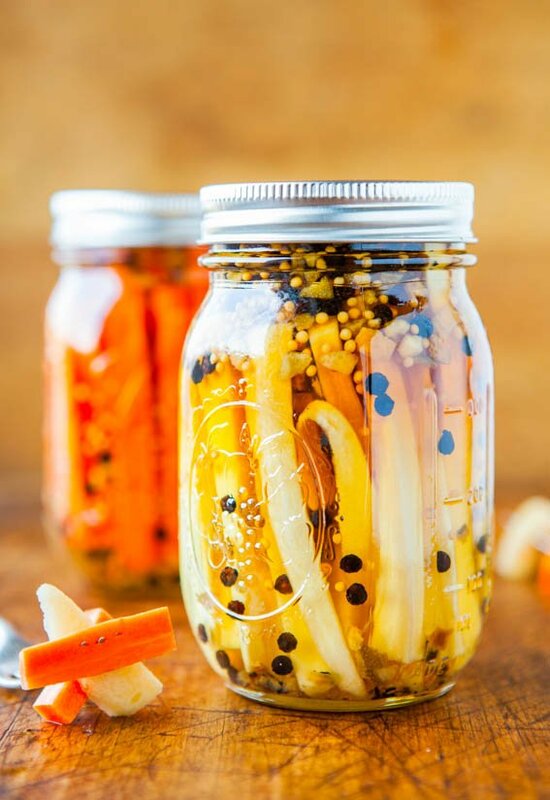 They’re artisanal-quality, premium pickles, made with honest ingredients and no artificial flavors. 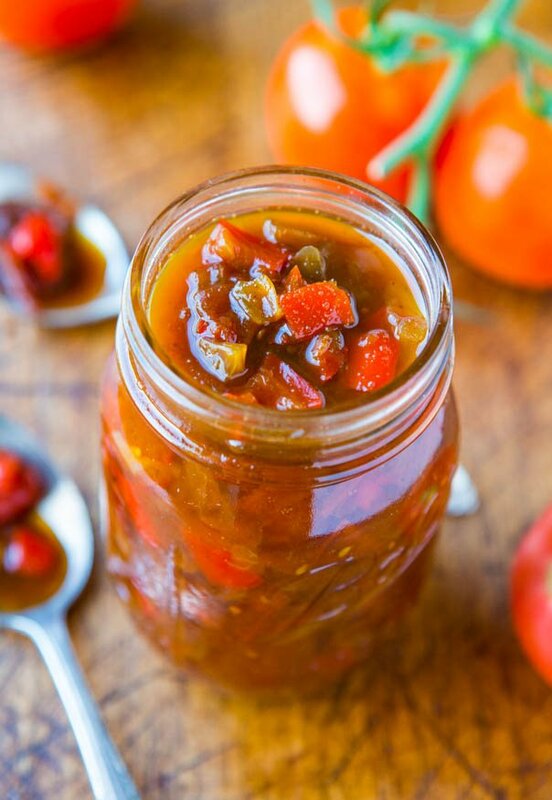 They’re made with deliciously ripe cucumbers, whole garlic cloves, slices of red bell pepper, rounds of carrots, fresh herbs and spices and hand-packed in glass jars. Before filling the sliders, I coated the bread with fry sauce. If you’ve never had it, you’ve got to try it. Sometimes fry sauce is called Utah sauce or Utah fry sauce, but I waitressed in a dive bar in Minnesota in college and this is the sauce we served with wings and waffle fries so it’s not just a Utah thing. It’s two parts ketchup to 1 part mayo (use vegan mayo) with a splash of pickle juice. Now you have a use for pickle juice rather than just tossing it. The sauce is excellent on fries, but it makes a great sandwich spread and even for mayo-haters, it’s not overly mayo-ey. I like a little food with my bowl of sauce or dip and can devour a batch on about 7 fries. I loved this filling mixture and didn’t even need buns. My family didn’t even realize it was meatless. The sliders are filling, satisfying, and definitely healthier than a greasy burger or typical summer cookout fare. Make them for a meatless weeknight dinner if you’re trying to lighten things up. They’re vegan (use vegan buns or make your own vegan bread), and you’ll never miss the meat because they’re hearty and packed with flavor. The filling is a caramelized a Vidalia onion, baby portobello mushrooms, and pickles. The resulting combo is a meaty (minus the meat) sandwich with chewiness and a subtle crunch from the onions and pickles. 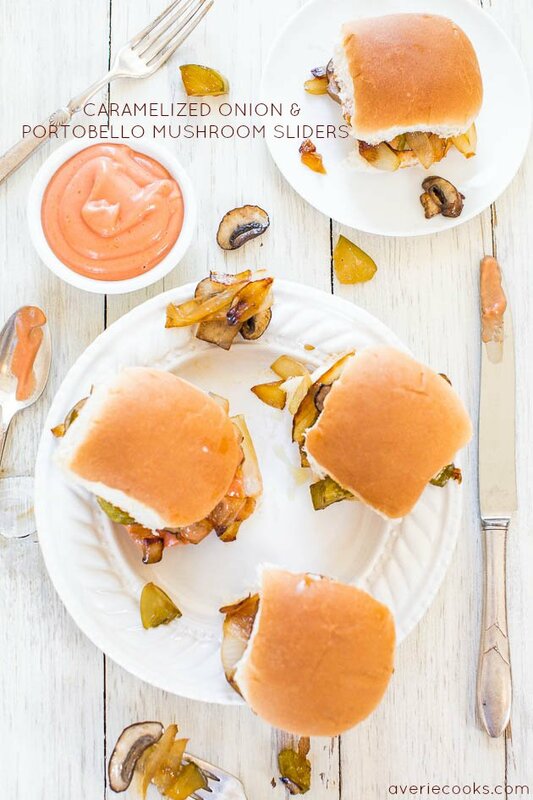 Fry sauce coats the slider buns (use vegan mayo) and it’s excellent on fries and makes a great sandwich spread. 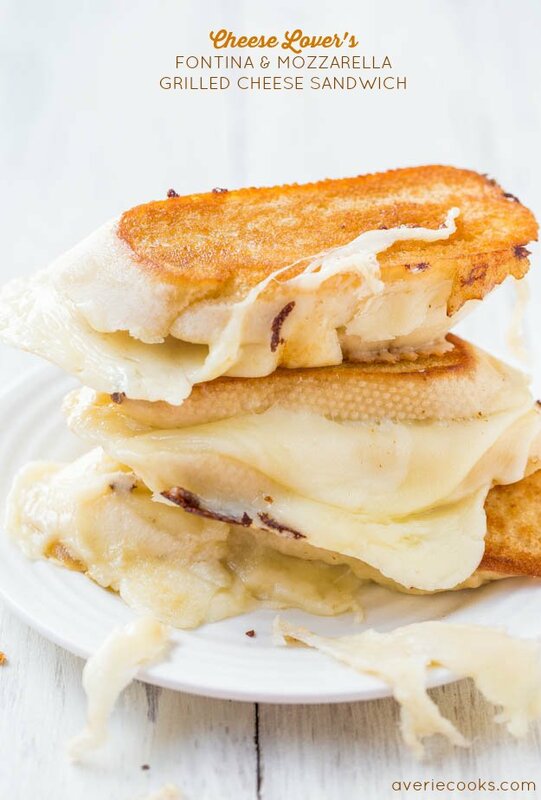 Vegan comfort food at its finest. 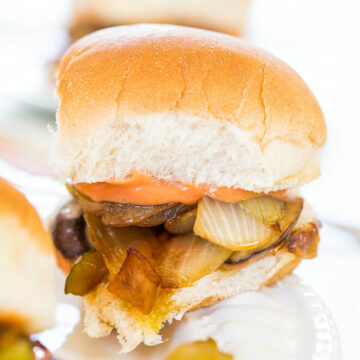 Sliders – Heat a non-stick skillet over medium-high heat, add the onion, drizzle with about 1 tablespoon oil, and allow onion to caramelize, stirring every couple of minutes, or as needed. It takes about 10 minutes for my onions to caramelize and I cook them covered to save time. Lower the heat if onion is browning too fast. 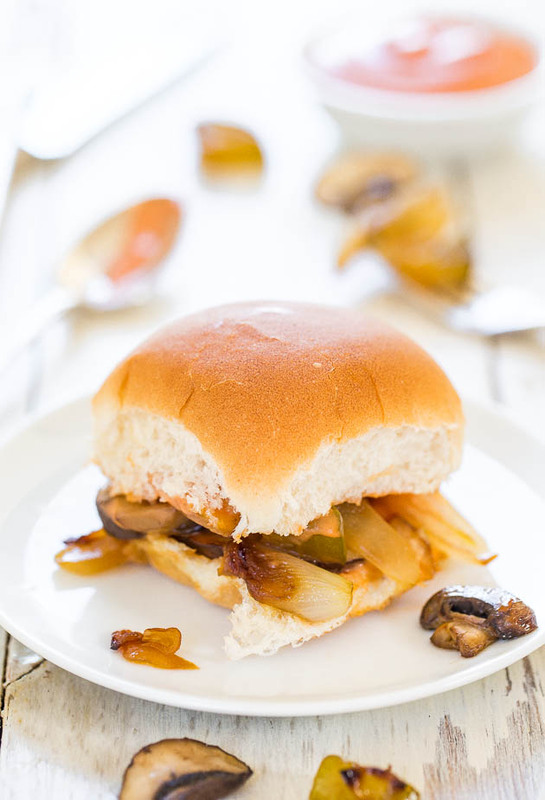 After onion has caramelized, add the mushrooms, pickles, pickle juice, 1 to 2 tablespoons oil or as necessary, and allow mixture to cook for about 10 minutes, stirring every couple of minutes, or as needed. I cook covered to save time. 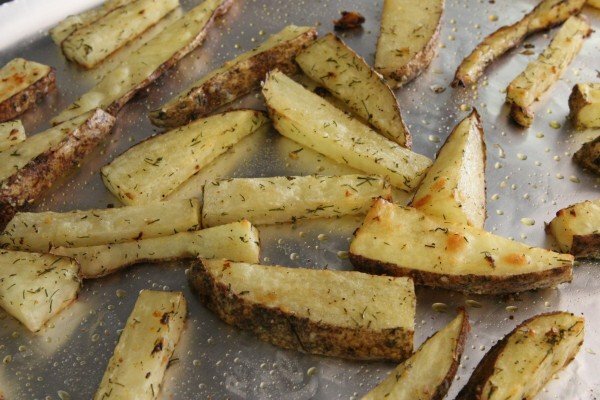 After about 10 minutes, or after vegetables have softened and wilted, turn off the heat; set aside. 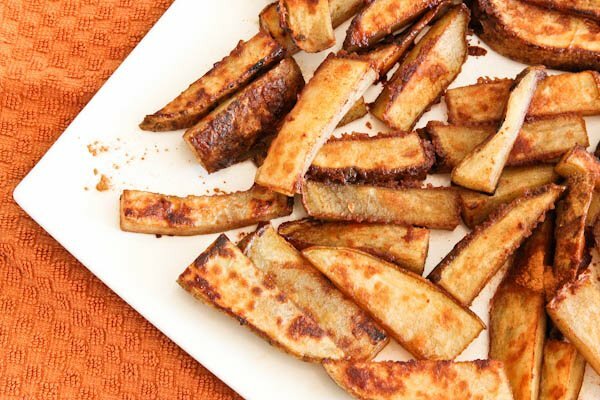 While vegetables are cooking, make the fry sauce. 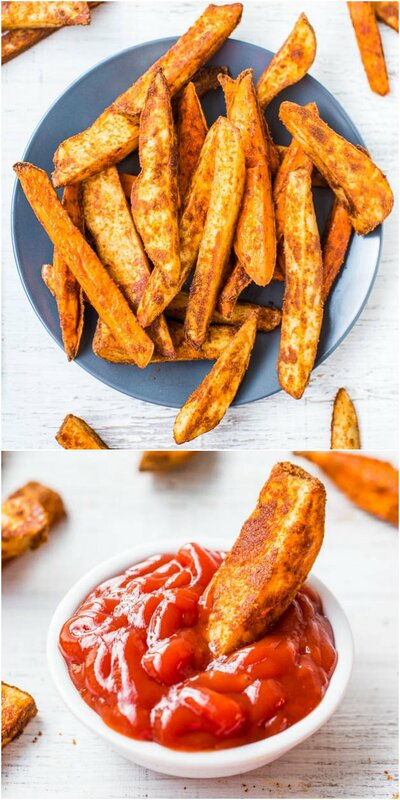 Fry Sauce – In a medium bowl, combine all ingredients and whisk until smooth. Generously spread fry sauce on both sides of slider buns. Fill each bun generously with the onion mixture and serve. Sliders are best warm and fresh although extra filling will keep airtight in the fridge for up to 3 days. 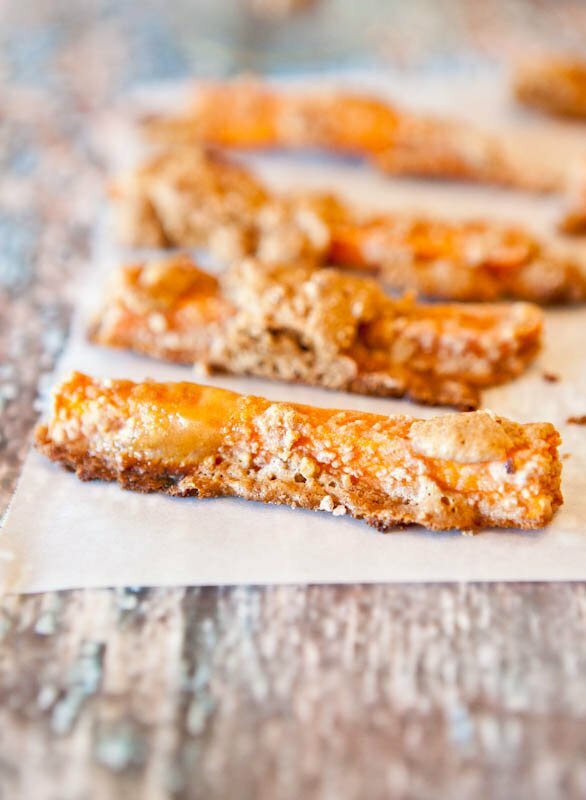 Extra fry sauce will keep airtight in the fridge for up to 1 month.